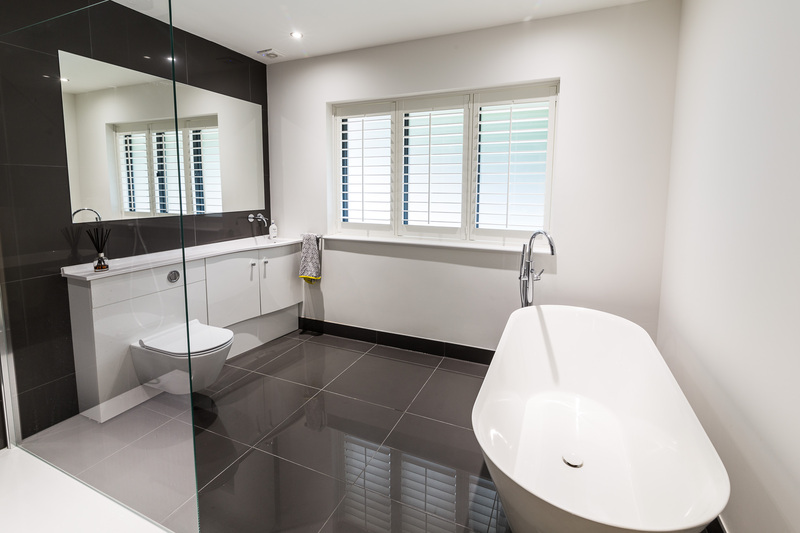 We design and install bathrooms and wet rooms, carry out minor bathroom repairs and replacement of bathroom fittings – why not rejuvenate your bathroom with glass splash backs, a bespoke shower screen and contemporary or modern taps and accessories? 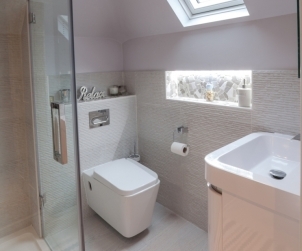 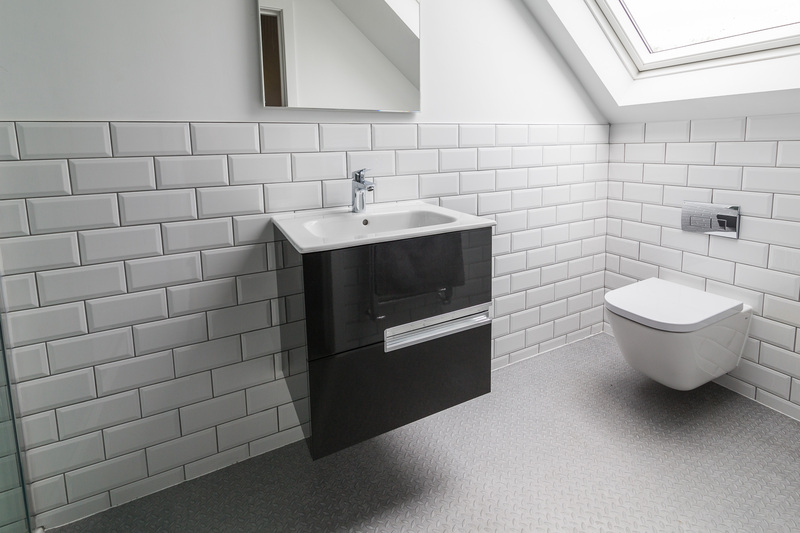 If you are looking to install a new bathroom, we can arrange for a full site survey, plans and 3D computer aided drawings (CAD) to help you visualise the space. 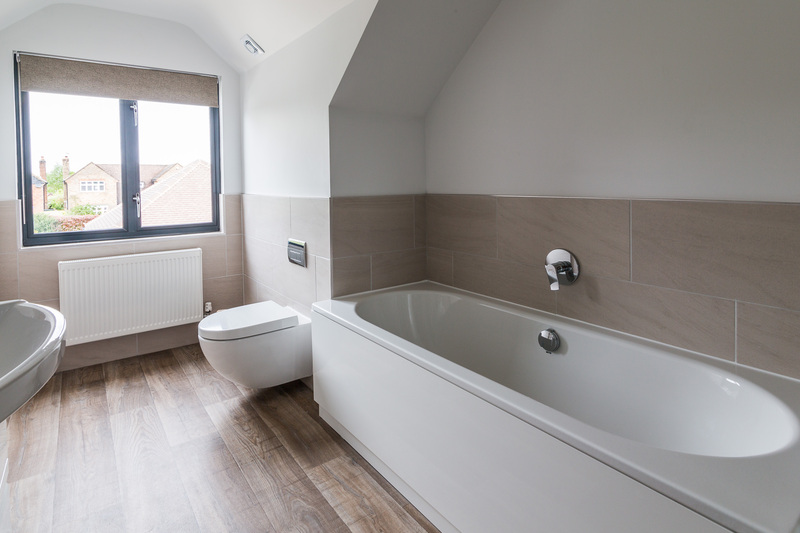 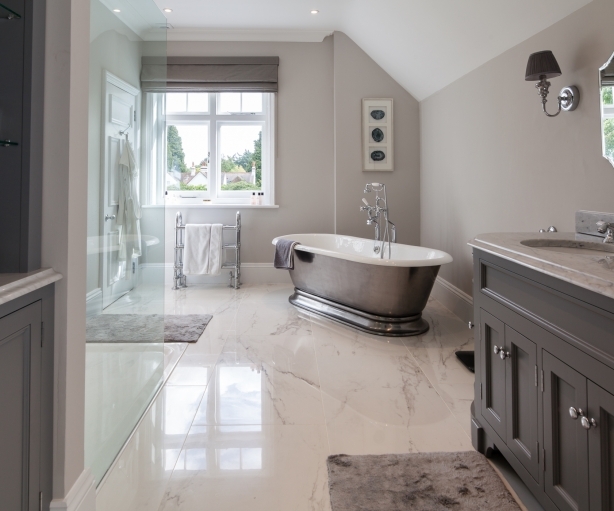 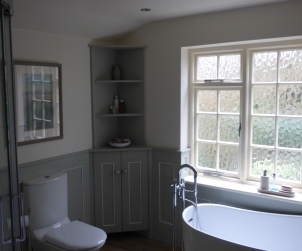 From a practical design to pure indulgence, we will work with you every step of the way carrying out:- minor building works, plumbing, electrics, supply and fit of your bathroom suite, under floor heating for ceramic and natural stone, plastering, painting etc.